The Crawford Fund is proud to have supported the inaugural AgriEducate Essay Competition, sponsoring prizes for the Science category. Discuss the current and future opportunities to apply theories and skills from your academic discipline to the practice of agriculture. How could greater involvement from your chosen academic discipline in agriculture enhance productivity and sustainability within Australian agriculture and help global food security? Demonstrating the diversity in careers in the industry was a key outcome of the essay writing, inspiring students in degrees not typically considered agricultural to apply their knowledge to the problem. The competition received entries from 14 universities around Australia with topics ranging from anthropology and medicine through to construction, insect consumption and engineering. The Fund was keen to involve the RAID network in this great partnership and thank you to RAID for sitting on the judging panel for the Crawford Fund. 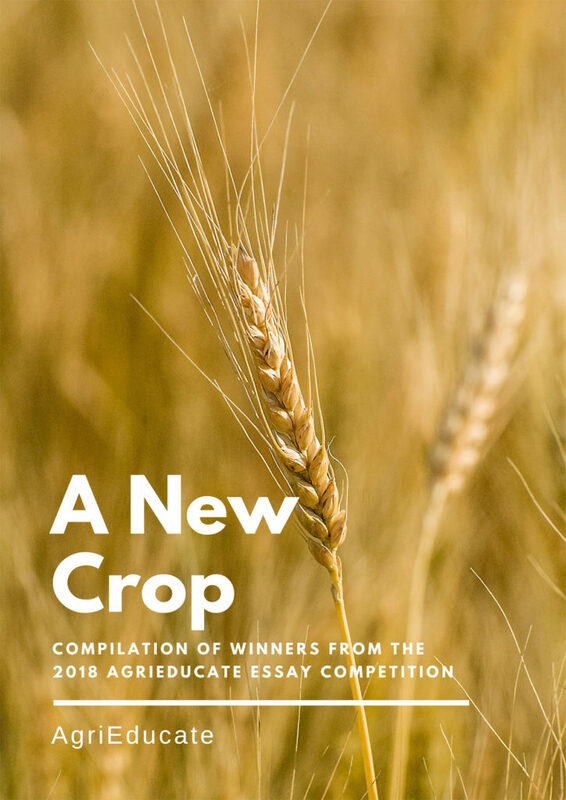 The winners of the AgriEducate Essay Competition have just been announced, with Stephanie MacKillop from the University of Sydney taking out the top spot in the Science category. Congratulations Stephanie. Second place went to Bailey Van Der Zanden from University of WA and there was a tie for third place with Amy Moss from University of Sydney and Katie O’Connor from University of Queensland in third. And a very big thank you to AgriEducate for this terrific initiative!